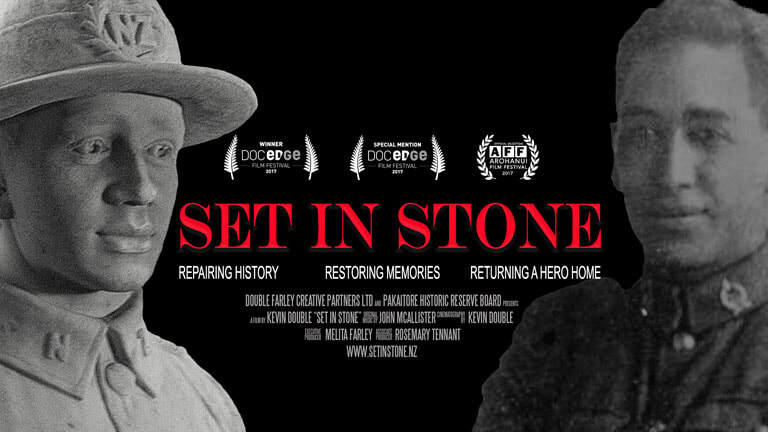 If you would like to talk to the producers about hosting your own public screening of Set In Stone then please contact Melita Farley on +64 6 2813474 (NZ time), or email melita@doublefarley.com. Thank you. 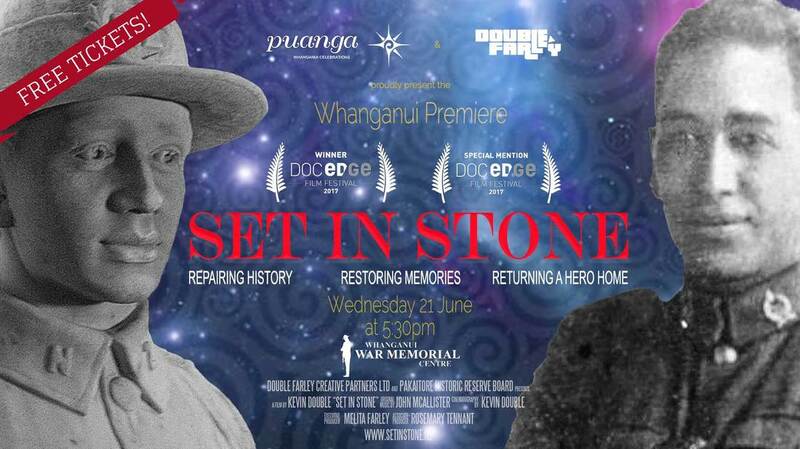 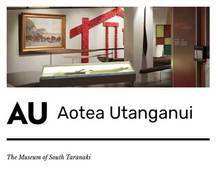 If you are from a school based in New Zealand then we're delighted to announce that Set In Stone has been selected by DocEdge for their new Docs In Schools initiative. 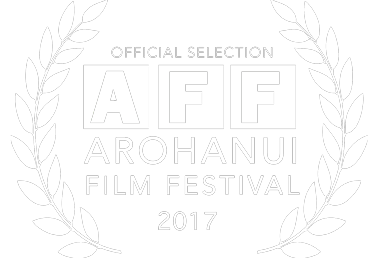 Find out more about a on demand screening of this film or their other fantastic lineup from their website by clicking the button below.